One of the most important differences between auto insurance policies is the deductible. This is the amount a policyholder is responsible for paying in case of an accident before the insurance company begins covering costs. Typically, deductibles can range from anywhere between $0 to over $1,000. Tim Bryan Insurance, in Andalusia, AL, shares the pros and cons of having high or low amounts. If you want to drastically lower the chances that you'll have major unforeseen expenses during the year, a low deductible can be a great ally. A policy with a deductible of $100 or less means you'll never have to hand over too much money if anything happens to your car. On the other hand, lower deductibles mean higher premiums. If you pride yourself on being a very careful driver who rarely incurs damages, it may not be practical to pay extra money up front. Those who feel they may never cash in on their insurance often opt for less of an investment. The relationship seems obvious: lower deductibles equal higher premiums, while higher deductibles result in lower premiums. But sometimes the proportions don't play out exactly as you might predict. With some policies, a higher deductible can save you a lot on premiums, sometimes as much as 40%. If you're paying, say, $400 less on premiums a year, a pricier deductible may be worth it. Even if you do find a way to save several hundred dollars a year on premiums through a higher deductible, you're sacrificing on peace of mind in the process. One accident, weather event, or incident of vandalism and you could be on the hook for $1,000. 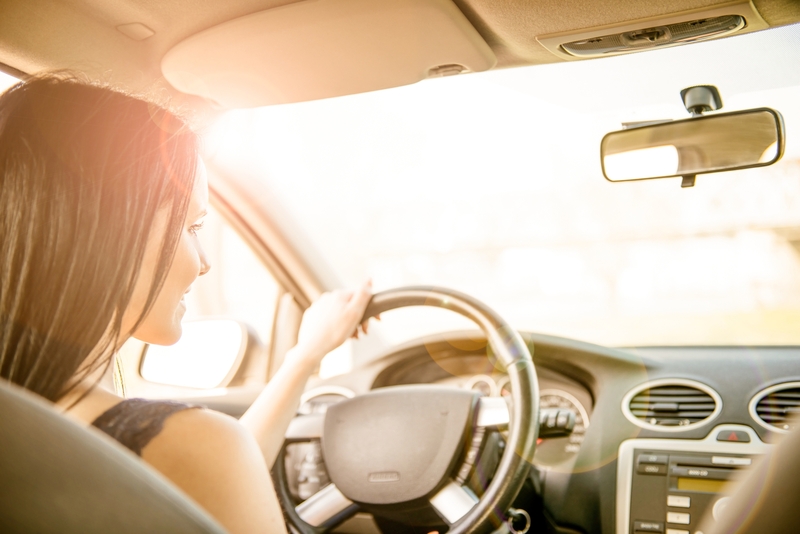 Whether you're looking for the best auto insurance policy or seeking to insure other valuable property, Tim Bryan Insurance will handle your specific needs. He offers various packages to individual and commercial clients, including home, business, life, and auto insurance. Call (334) 222-1460 today to schedule an appointment to discuss your situation.